all in one place. Brilliant. 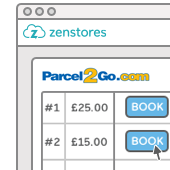 Easily book Parcel2Go shipments, print courier labels and automatically mark orders as dispatched with tracking information by connecting your online stores to Zenstores Dispatch. 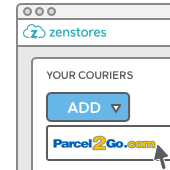 Sign up for an account today and use Zenstores dispatch for free to send your first 100 orders. There’s no time limit – just access to all Zenstores features. 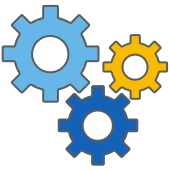 Compatible with Royal Mail business accounts, DPD, MyHermes, Parcel2Go, Yodel and APC. Get started with an account today and dispatch your first 100 orders for free. No time-limit – just great features.